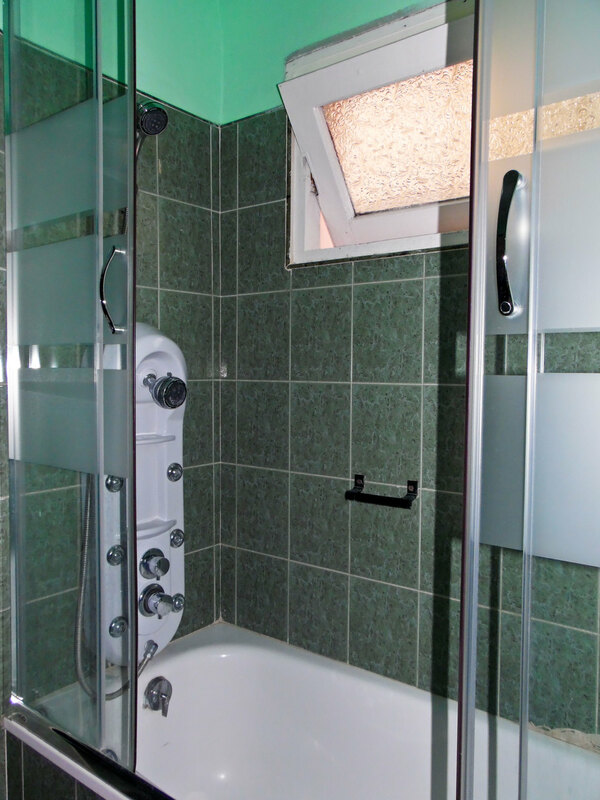 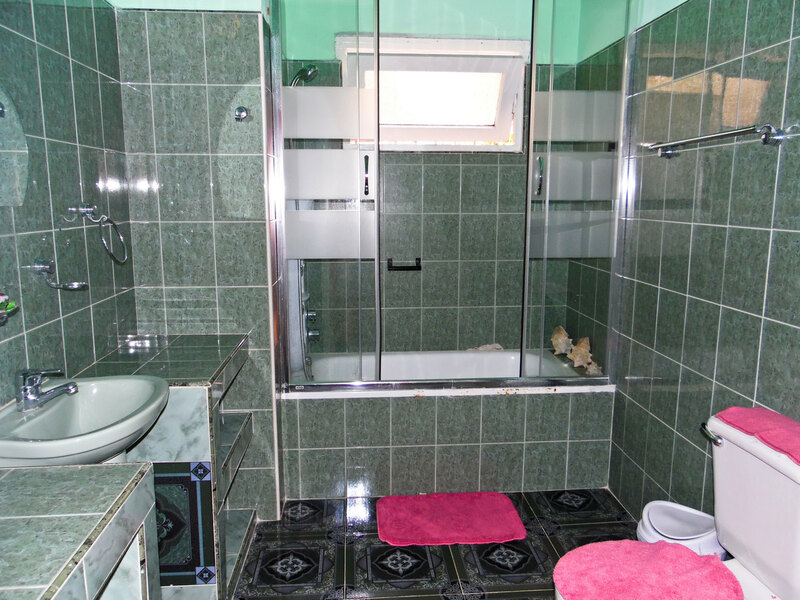 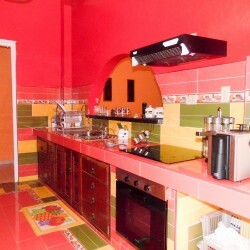 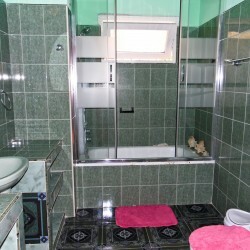 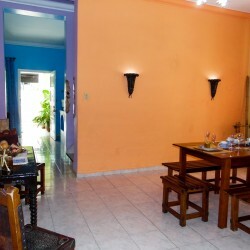 Private accommodation in a very nice house with two bedrooms, each one with own bathroom. 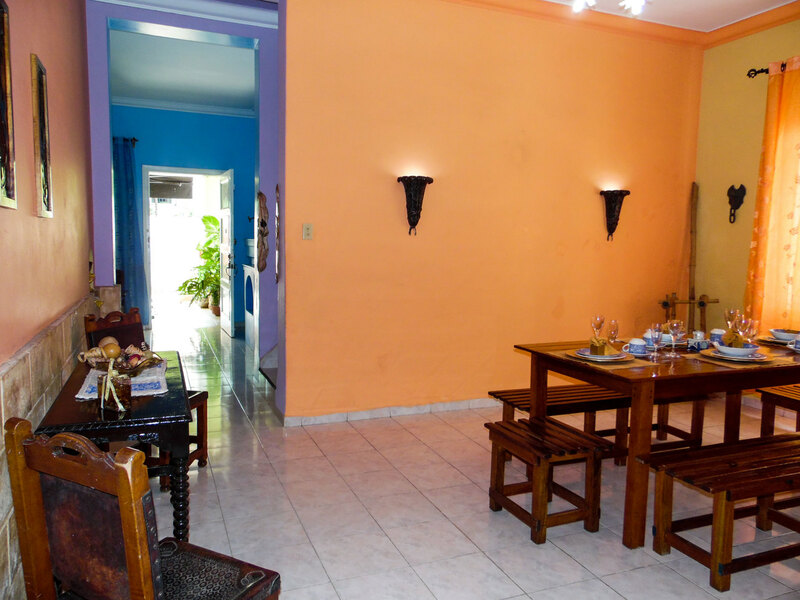 The house has portal, living room with home theater, dining room and full equipment kitchen. 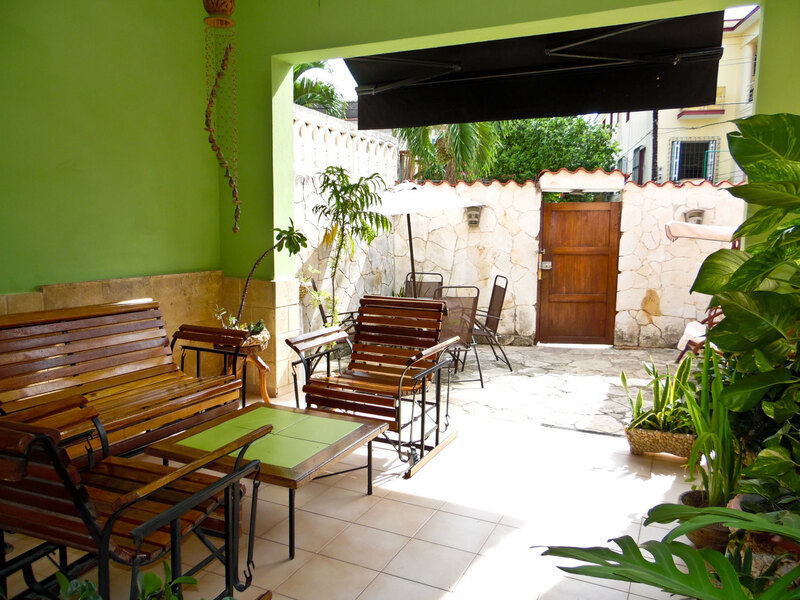 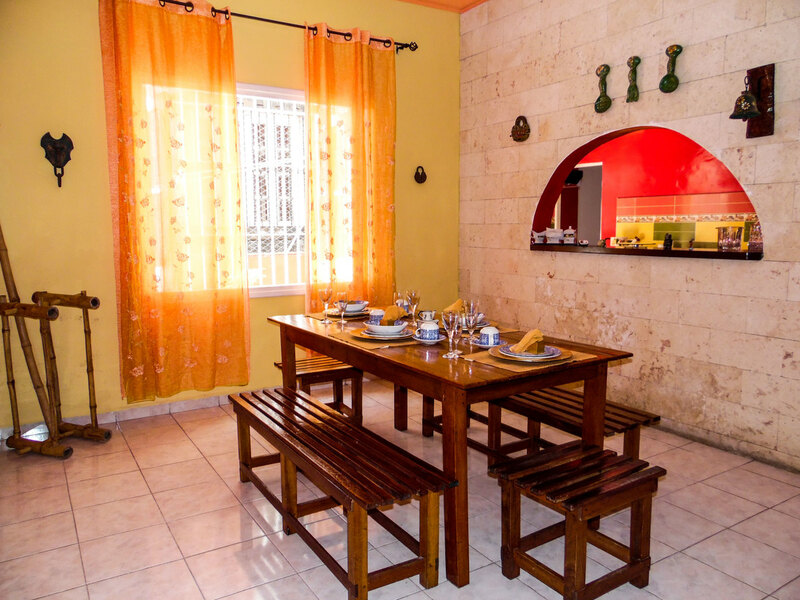 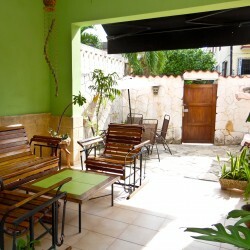 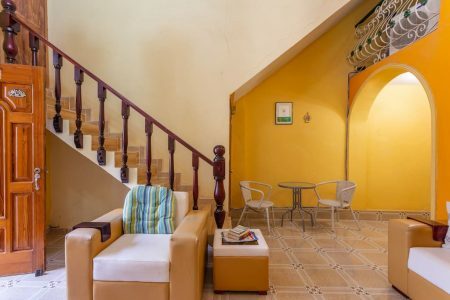 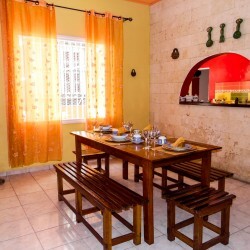 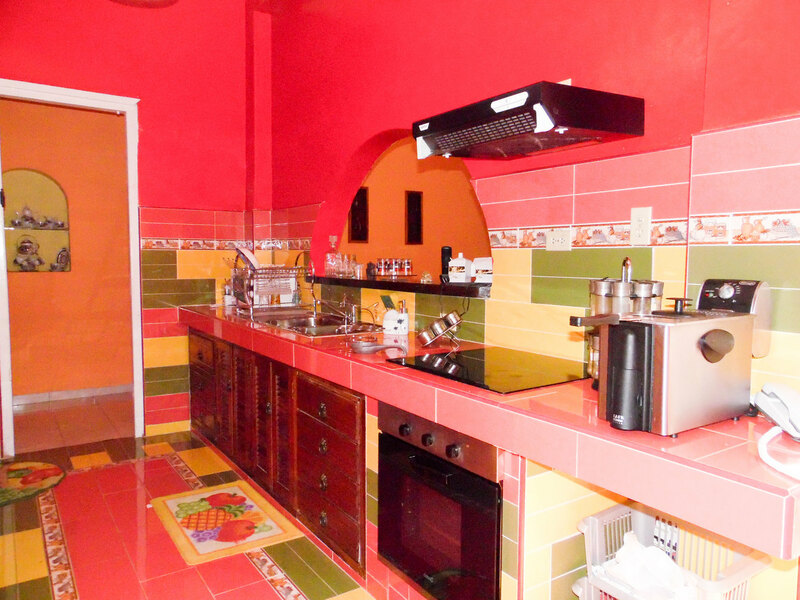 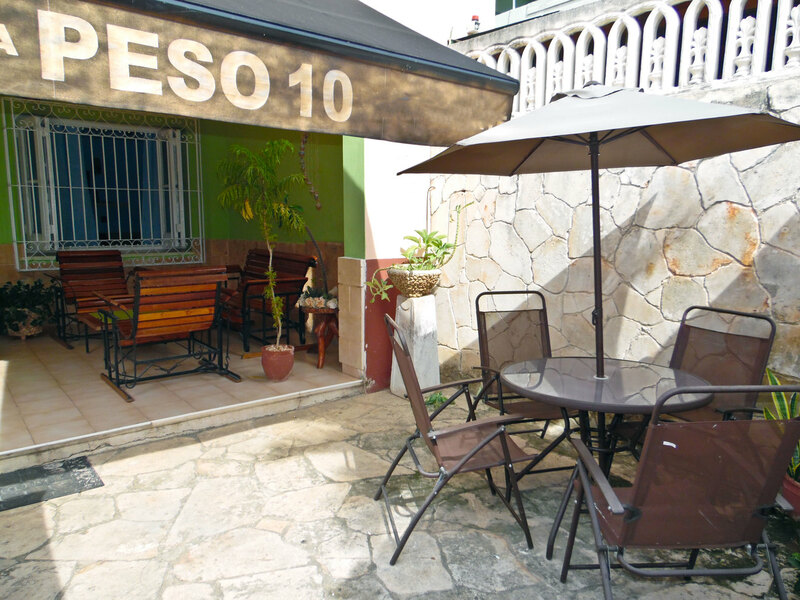 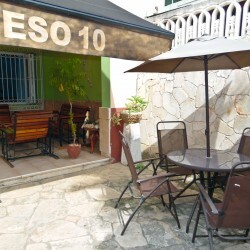 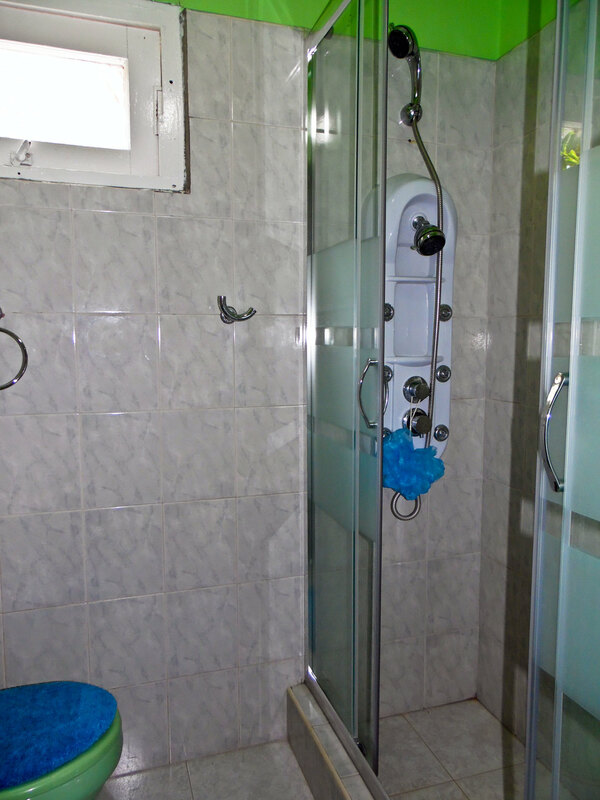 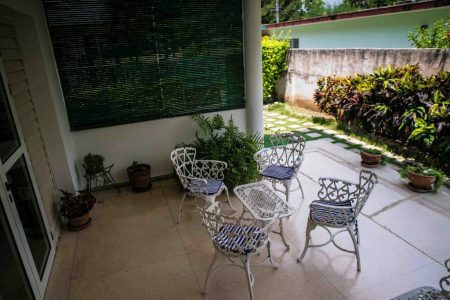 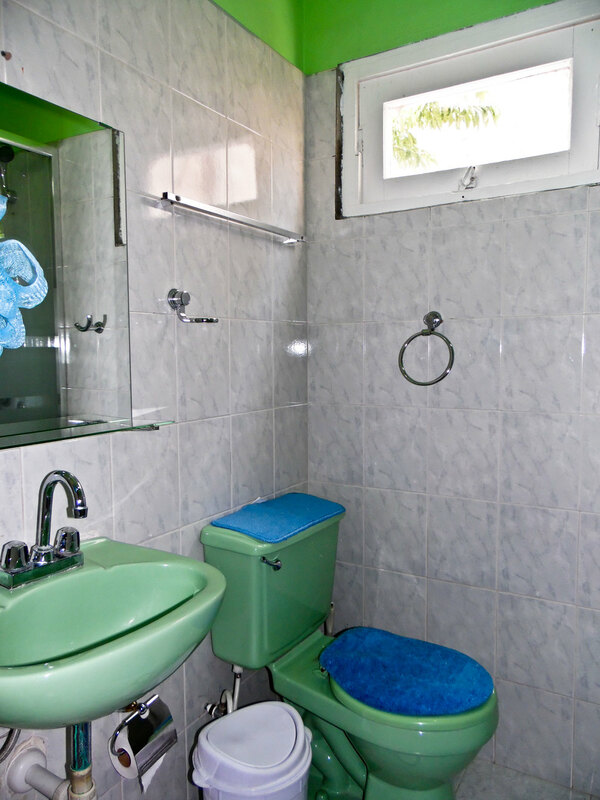 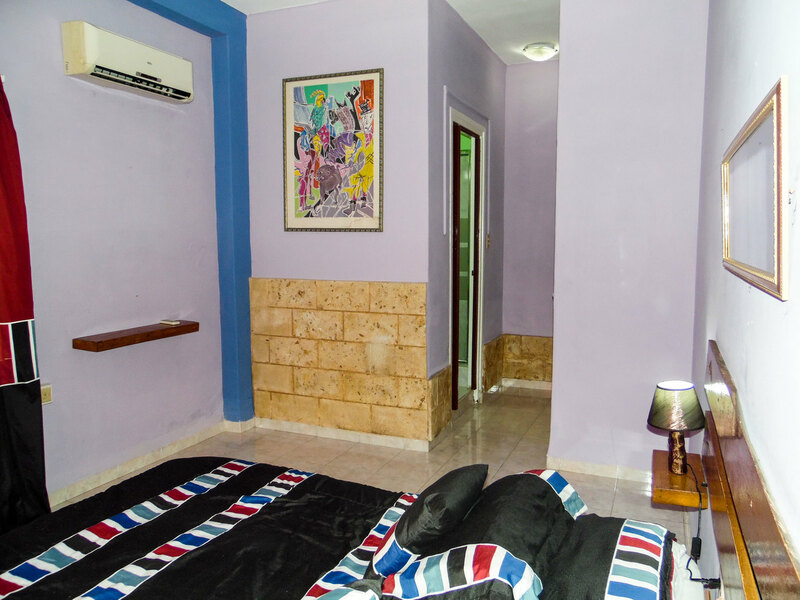 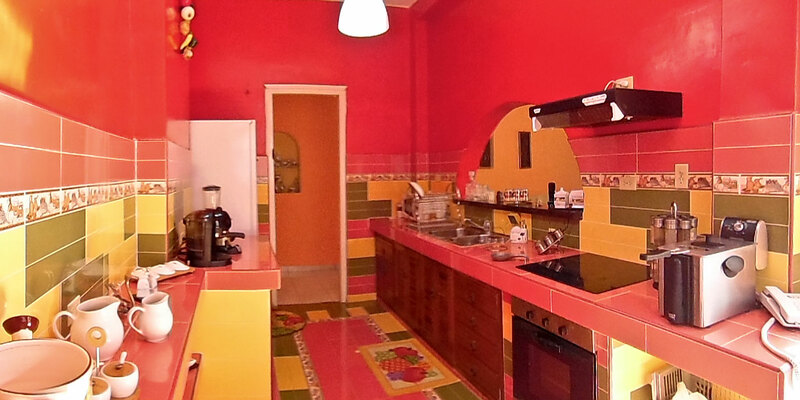 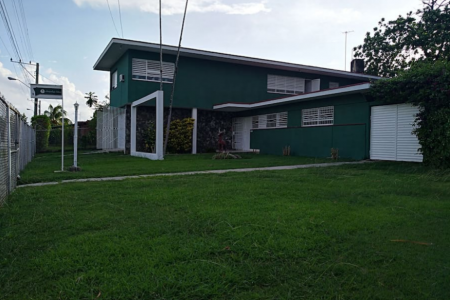 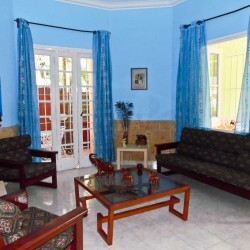 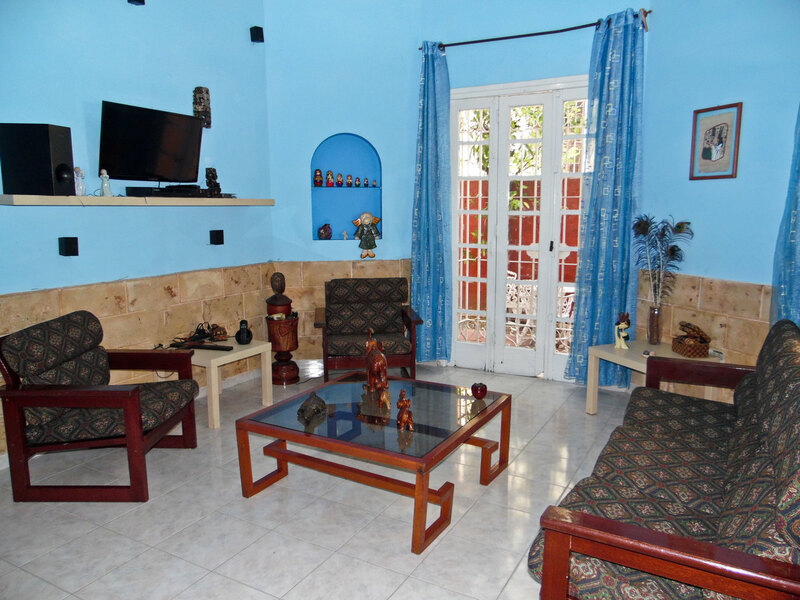 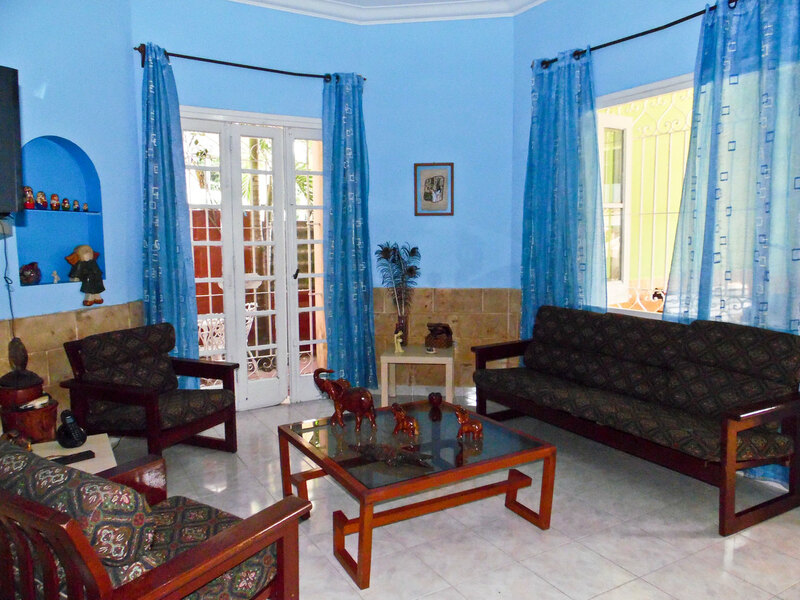 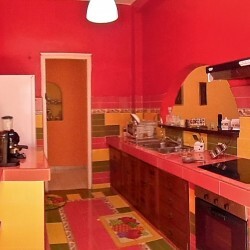 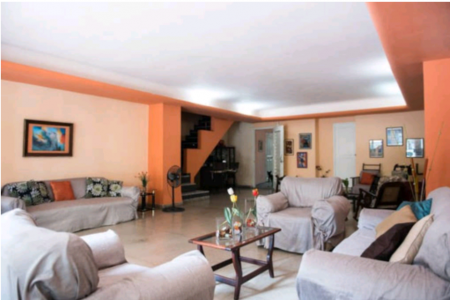 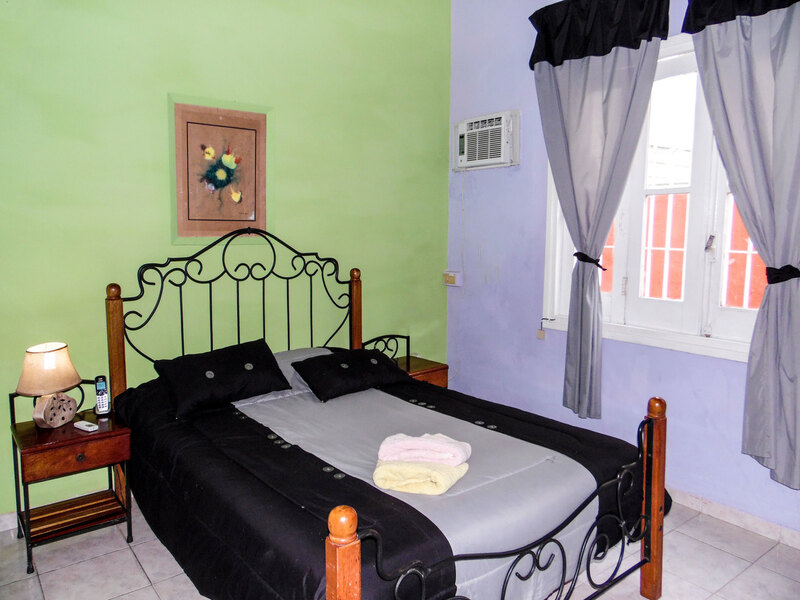 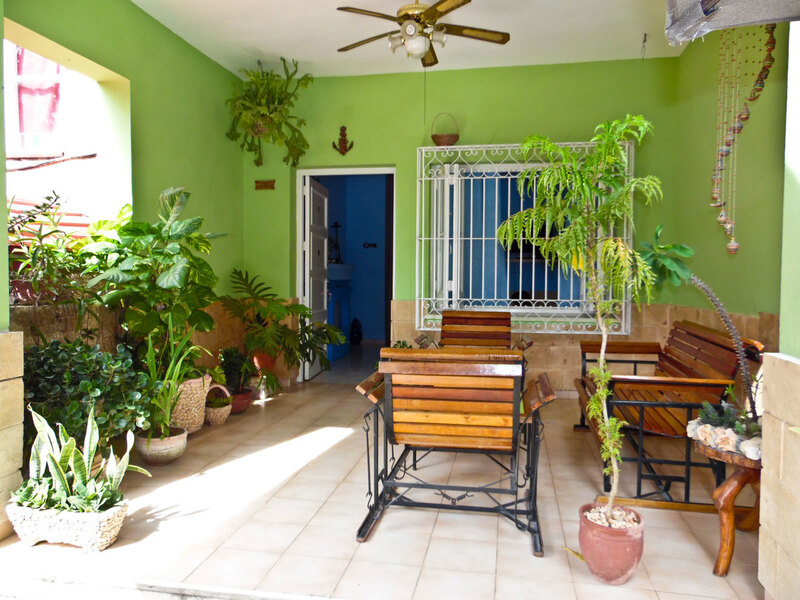 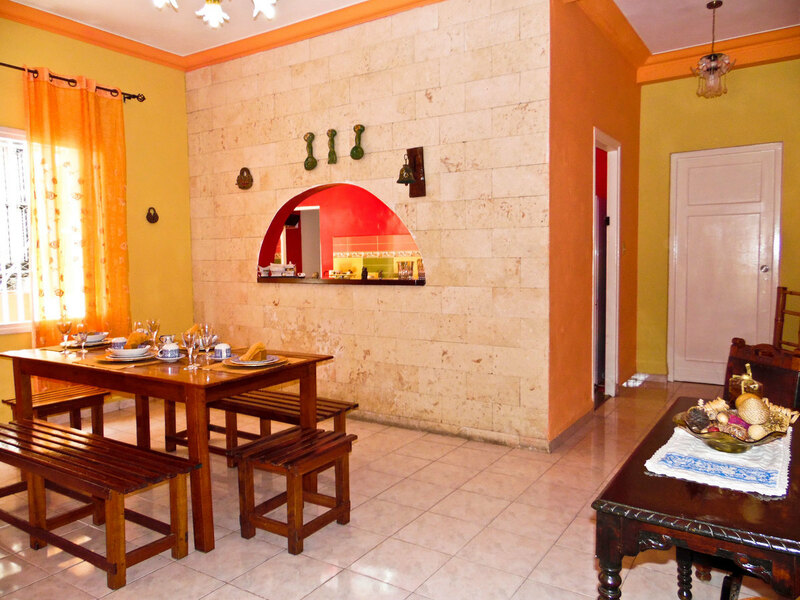 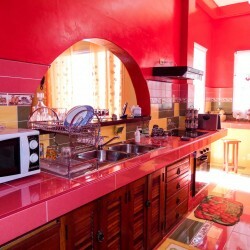 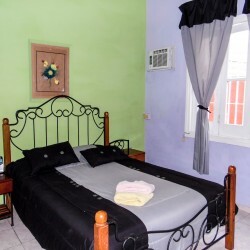 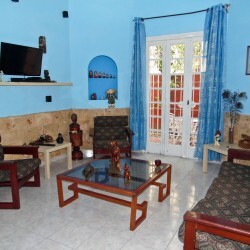 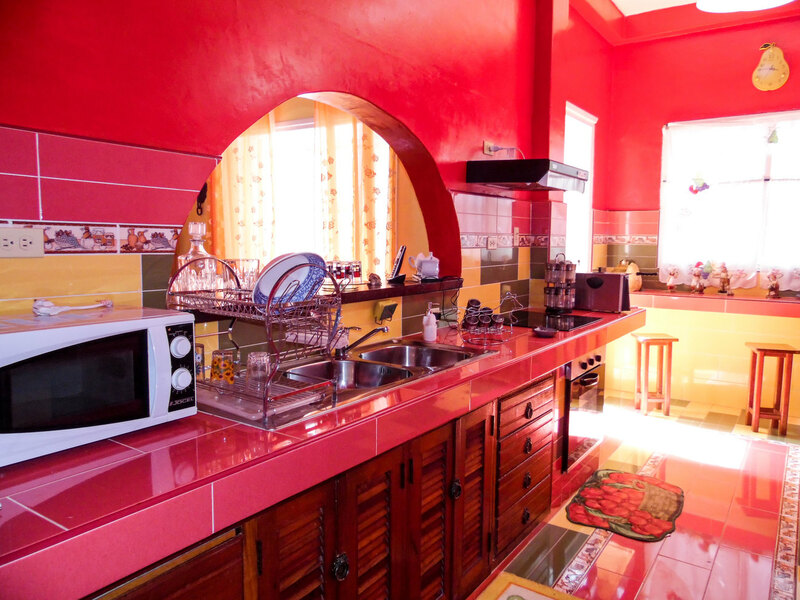 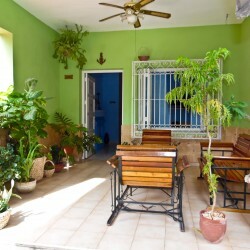 This private accommodation is located in Kohly neighborhood at walking distance from Havana Forest. 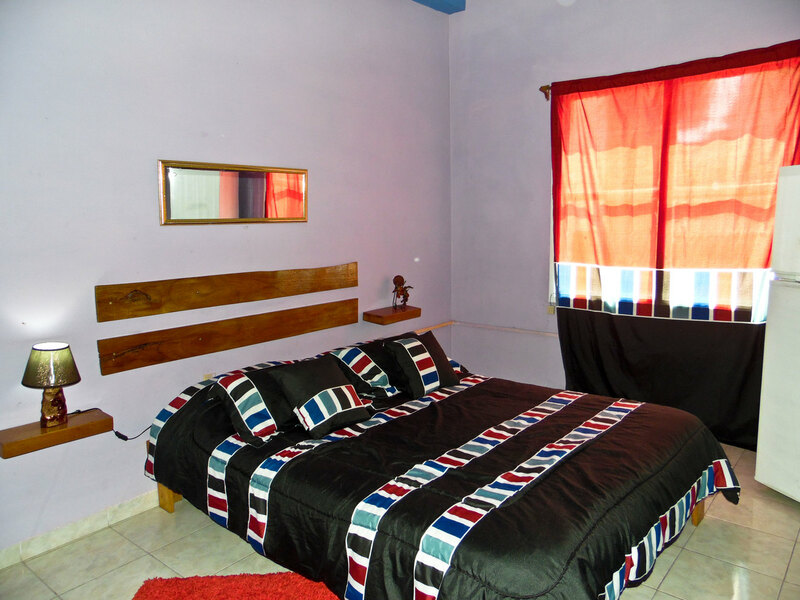 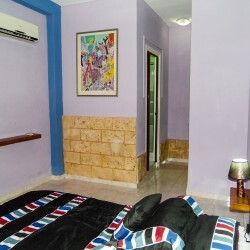 The accommodation offers two rooms that you can rent in two modalities, as full house or only one room. 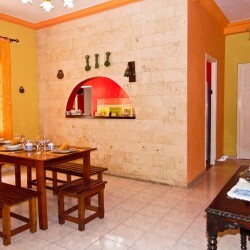 The price include breadfast as well WiFi service.